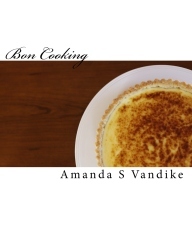 I love lobster – and when I learned I did not have to prep a giant steaming pot of water on a hot summer day, and that I could simply have my husband grill them, I loved eating lobster even more. 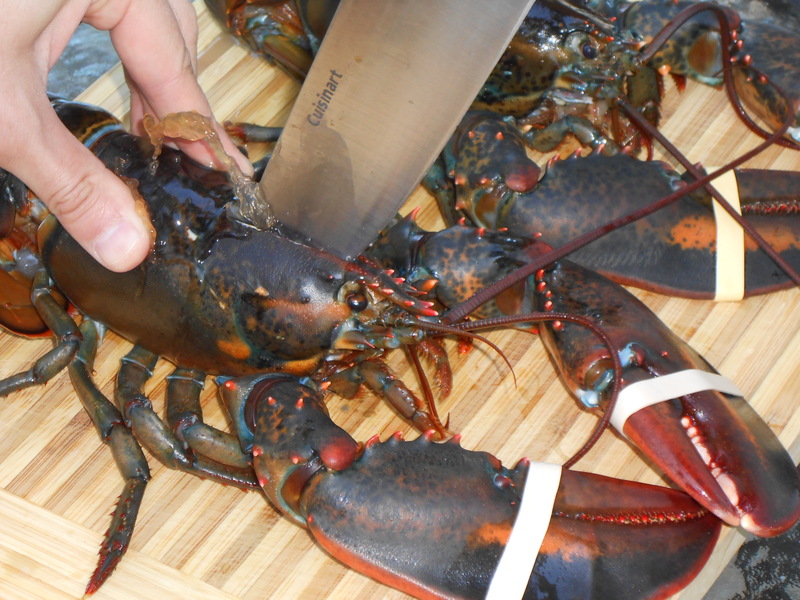 I won’t lie, cutting through the head can be a squeamish process, but if you have ever steamed a lobster, you understand that there is no other way to humanely kill a lobster. 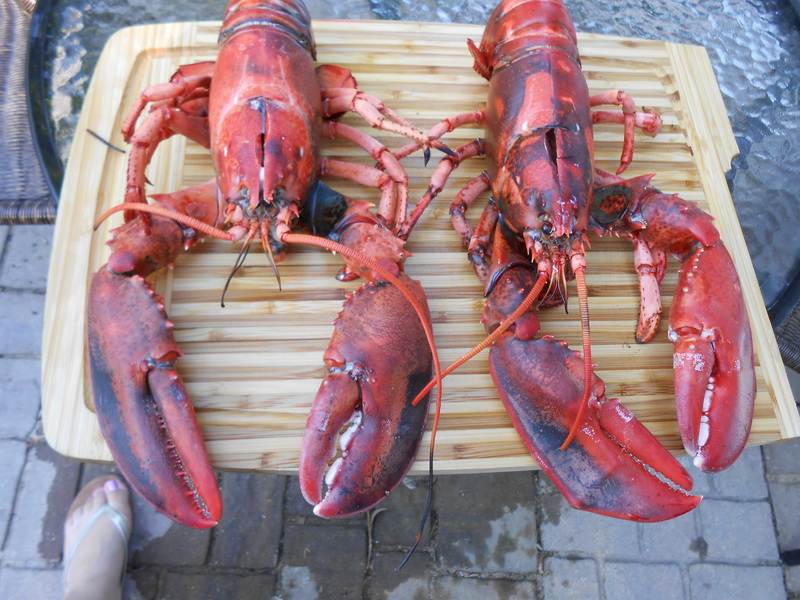 FRESH – make sure your lobster is fresh, it should be a feisty fellow! Prepare enough coals for a medium-hot fire or, when ready to grill, set a gas grill to medium-high. 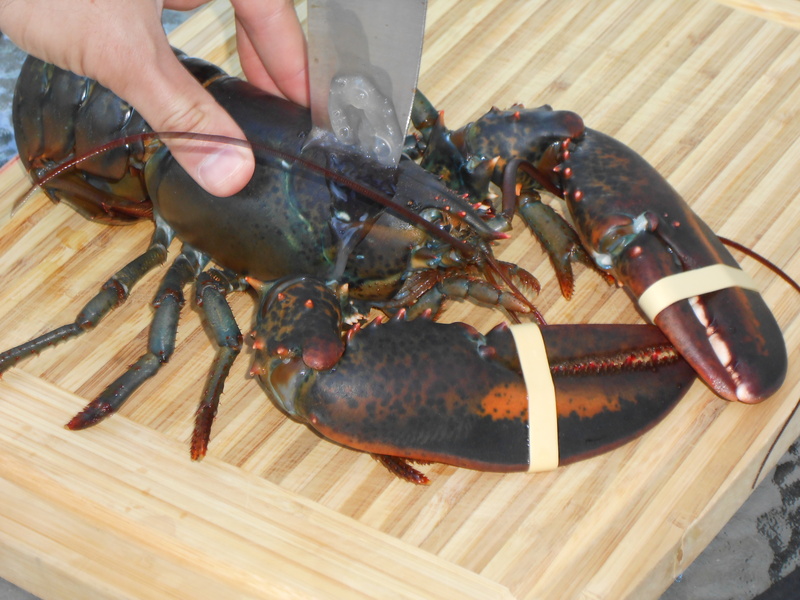 To slay a lobster, hold it firmly with one hand at the intersection of its tail and body. Firmly insert a large knife (blade facing away from your hand) into the center of the shell just behind the head and cut through toward the top of the head. Grill for about 3 minutes, on each side. 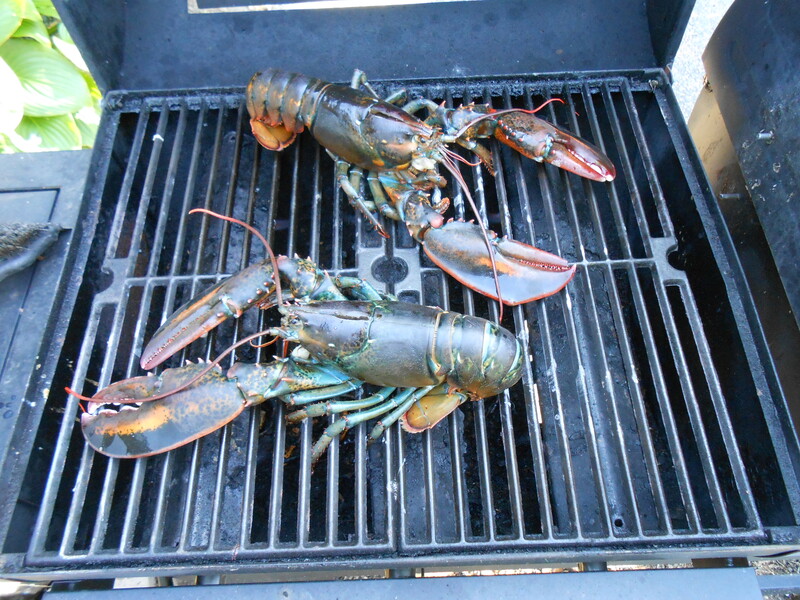 Remove lobsters from grill: Cut down through the tail, I usually start at the cut in the head. You should end up with two halves. 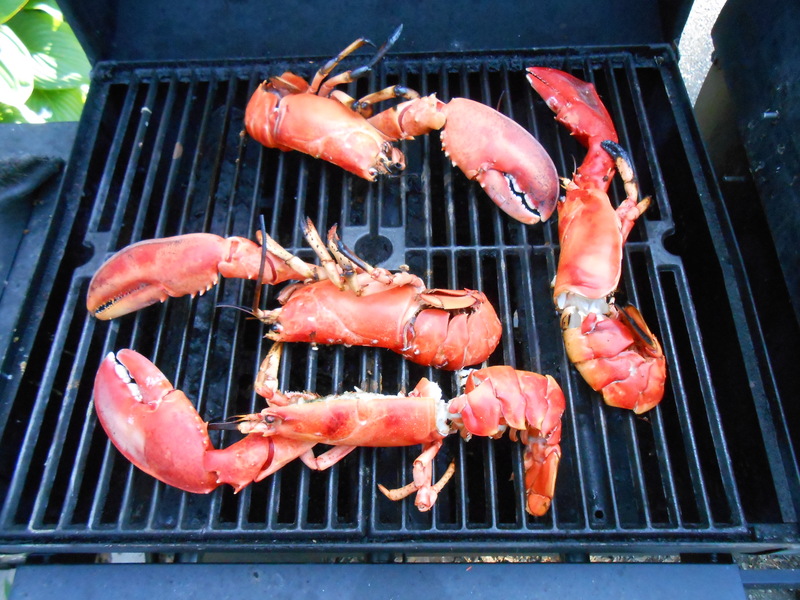 Place the lobster halves shell sides down on the grill over medium-high heat. Cook for 5 minutes. Drizzle lobster meat with a bit of butter, season with salt and pepper. Turn shells upside down, so meat is on the grill, and grill for 5 more minutes. The meat will be white and opaque. Serve with drawn butter, pesto pasta, and grilled asparagus.